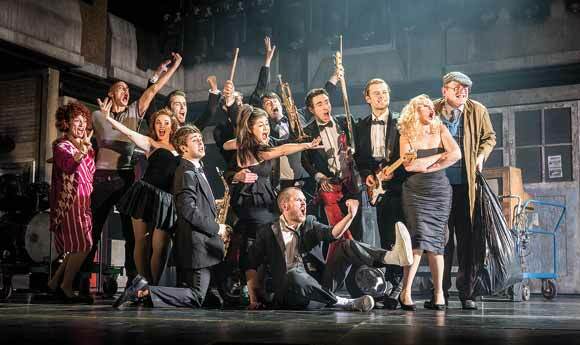 Roddy Doyle's tale of a group of Dublin misfits who form a soul band called The Commitments has finally made the transition from screen to stage at the Palace Theatre in London. 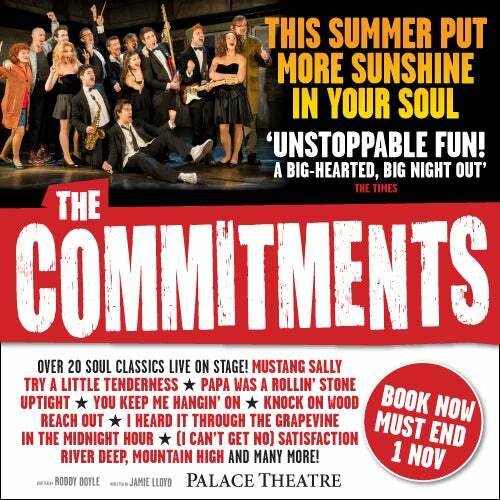 With over two years in the planning the new stage version of the famous movie of the same name is now rocking the West End with all of the classic hits from the movie featured in the production. The Commitments musical follows the fortunes of the band from their formation and the hilarious journey to the brink of stardom until tempers flair and the inevitable implosion brings all their hopes and dreams crashing down on them, but there are a lot of laughs along the way and a musical score that has the Palace Theatre rocking to its foundations night after night!